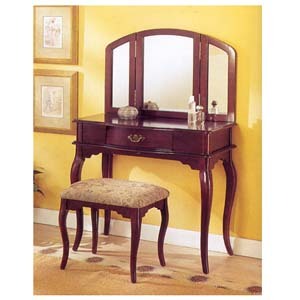 Vanity Set With Stool. This Is Beautiful And Perfect For Your Home. Strong Construction. Easy To Assemble.